PotlatchDeltic owns nearly 1.9 million acres of timberland and operates seven manufacturing facilities that produce lumber and plywood. 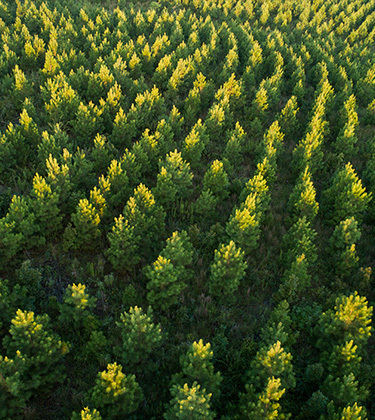 We unlock value in lands that have a higher and better use than timberland management and also continue to grow our timber base. Through sustainable stewardship of our resources and efficient production at our facilities, we provide economic benefit to the communities in which we operate and superior returns to our shareholders. 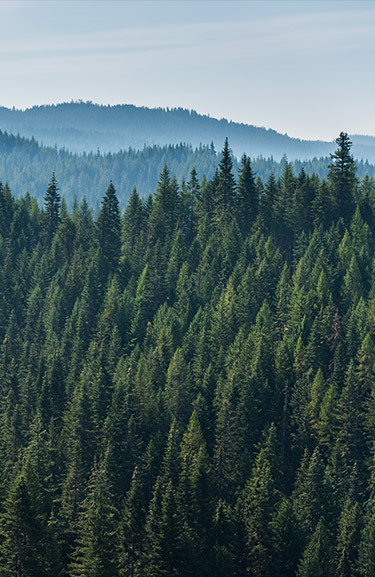 Our northern timberlands consist of approximately 629,000 acres in northern Idaho and 125,000 acres in Minnesota lake country. In the U.S. South, we own over 1.1 million acres in Arkansas, Mississippi, Alabama and Louisiana. 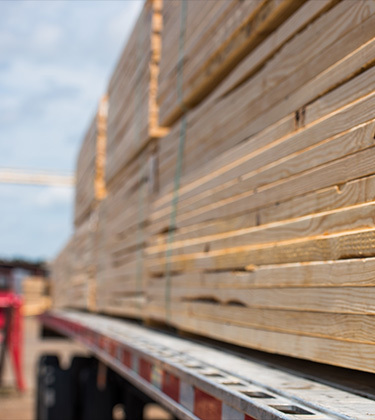 We own 6 sawmills located in Arkansas, Idaho, Michigan and Minnesota that can produce over 1.2 billion board feet of annual lumber capacity. Our plywood facility in St. Maries, Idaho produces specialty plywood for industrial applications. A small percentage of our holdings that has a higher and better use than timberland or is no longer strategic is offered for sale through our real estate broker network. We own two exceptional real estate development projects located in Arkansas - Chenal Valley located in West Little Rock and Red Oak Ridge in Hot Springs. PotlatchDeltic owns timberlands in 6 states and wood products facilities in 4 states. 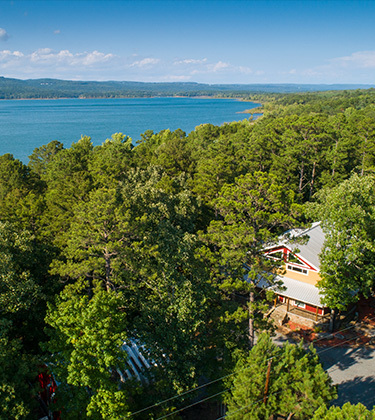 In real estate, 2 development projects are located in Arkansas and select rural real estate parcels are available for purchase in most states. Use the map to explore our locations by clicking on the state or business.